A shaiman born Abraham Attah was discovered playing football on a school field when he landed his first ever movie role of Agu in Netflix’s produced “Beasts of No Nation” in 2015. Since gaining international prominence through ‘Beast of No Nation’ starring alongside Idris Elba, the young actor has already distinguished himself by winning several international awards. He won the ‘Marcello Mastroianni Award’ for ‘Best Male Lead Young Actor’ for his role in the movie. 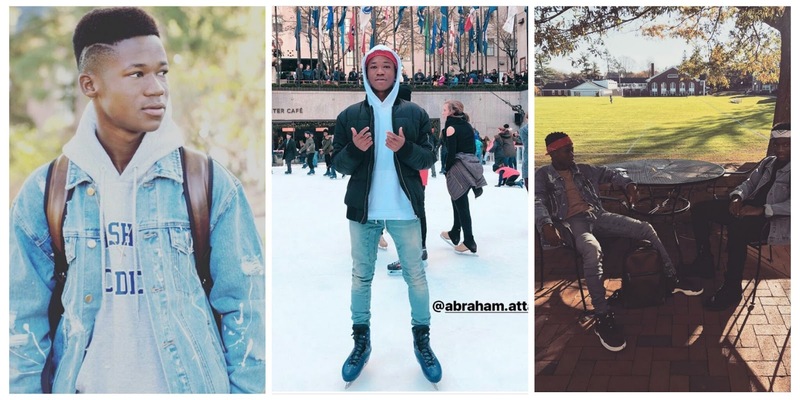 Abraham Attah, who recorded a perfect score of 4.0-grade point average in his first year of schooling in the United States, has been chosen as an ambassador for the Free SHS initiative.